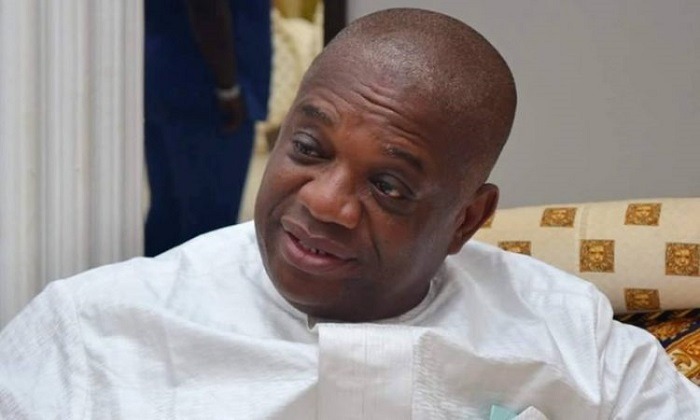 A former governor of Abia State, now a Senator-elect for Abia North senatorial zone, Orji Uzor Kalu, has said that he will champion enactment of bills and other initiatives that will aid in revamping the economy. 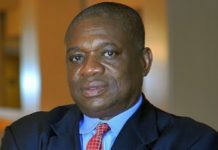 Kalu, who speaks ahead of the inauguration of the National Assembly, stated this in an interview with journalists in Abuja at the end of the orientation programme for members of the Ninth Assembly. The senator-elect said he would focus his interest on how the economy can be stimulated so as to increase the purchasing power of the citizen. 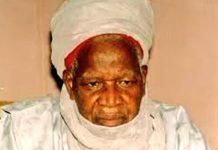 “The Nigerian people will see me contributing to how to stimulate the economy. The economy is very important to me. We need to put the economy on the right path so that people will get money to spend and be good citizens. 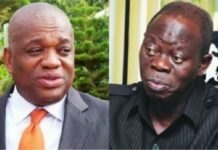 We are going to work hand- in-hand with the executive to see how we can put bills that will stimulate the economy and make the private sector to be strong,” Kalu said. 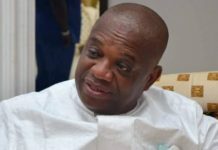 On his aspiration to be the next Deputy Senate President, the former governor expressed optimism that the leadership of the All Progressives Congress (APC) would hearken to his call for the position to be zoned to the South East. 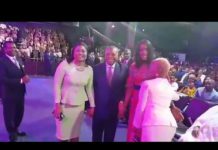 Also speaking in the same vein, the Senator-elect for Anambra Central Senatorial Zone, Uche Ekwunife, canvassed that either the position of Senate President or the Deputy Senate President should be ceded to the South East in the Ninth Assembly.